Thank you for subscribers to the Ultimate Weight Training Ezine. 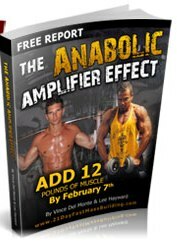 Here are your free ebooks on how to pack Muscle Mass, Burn Fat and Shock Family and Friends. 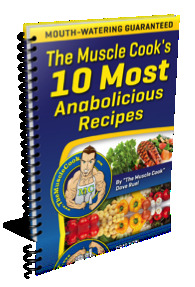 Download "The MuscleCook's Top 10 Most "Anabolicious" Recipes" here. Download "The 8 Things You Must Do To Build Maximum Muscle" here.